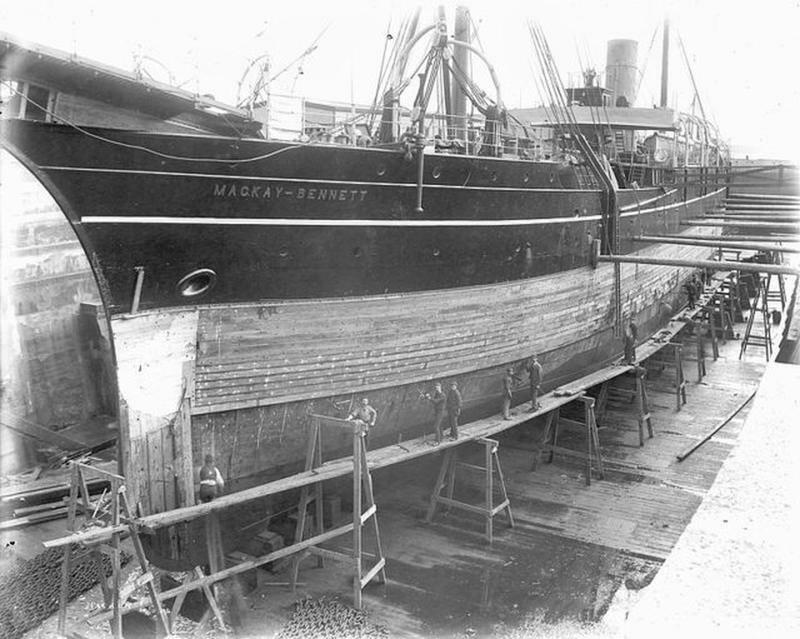 After the Titanic sunk, rescuers on the Mackay-Bennet ship were tasked to recover the body, they were to be the main body-recovery ship. Overwhelmed by the number of dead bodies, rescuers did the unthinkable and threw back into the freezing waters the bodies of 3rd-class Titanic passengers. It is important to note that they were compelled to do so because of the circumstances at that time - space and embalming materials were limited. They had to make the choice of who they could carry back into the port for burial. To distinguish between the bodies, rescuers on the Mackay-Bennet would look at the clothes the person was wearing and go through the pockets. They kept records of what they found on the bodies; if the body was deemed to belong to a first class or second class passenger, it was embalmed and stored for the trip back to New York or Halifax. 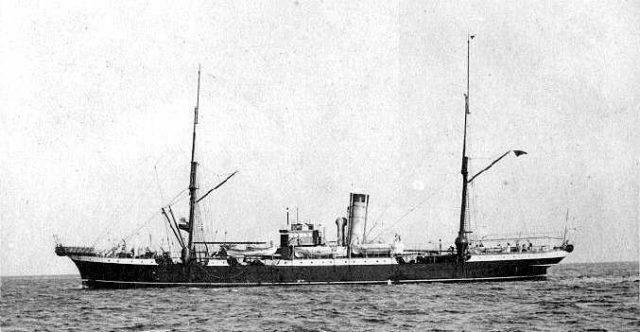 Bodies of third class passengers were returned back to the ocean. The recovery mission started in April and lasted until May of 1912. The ship returned a total of 190 bodies to Halifax. There were so many bodies being recovered all at once that both New York and Halifax struggled with them. Often people were so exhausted that they closed the offices in charge with the bodies so they could take a break. There were approximately 181 telegrams between Halifax in Nova Scotia, New York, White Star Line employees, and Captain Larnder regarding the recovery mission. The important telegraph correspondence were nearly lost when the White Star Line merged with the Cunard Line in 1934 and the documents, including the Titanicpassenger records, went into a dumpster. Luckily, a quick-thinking employee saved the documents and they were kept by his family until they were purchased in the 1980s by Charles Haas, a historian. It has taken many years for these documents to be restored, but now Mr. Haas is releasing them for an episode on his online site, The Titanic Channel. The Mackay-Bennet found bodies by the dozen and Captain Larnder only have room for 200 or 300, it was clear that he had to make a decision, and his decision reflects the opinions of the time concerning the existing class system. It was a very stressful time for everyone and the Captain took a lot on himself. His decision was designed so that his crew could do their job efficiently. If it weren't for these documents, very little thought would have been given over to the fact that there were more wealthy passengers recovered than poorer ones. The historic telegraph messages remain as an important footnote into the tragedy that was the Titanic disaster. RESCUERS TOSSED THIRD CLASS WHITE STAR RMS.OLYMPIC PASSENGER CORPSES BACK INTO SEA. THE REAL TITANIC SAILED UNDER THE NAME OLYMPIC THROUGH 1939.